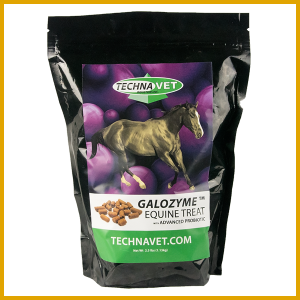 An Easy to use, first of its kind nutritious, large pellet form supplement. 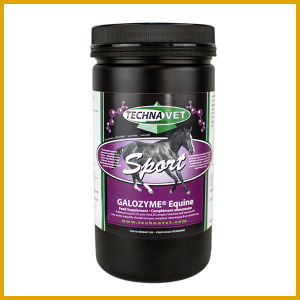 Used as a source of Vitamins A, D, E and Zinc. 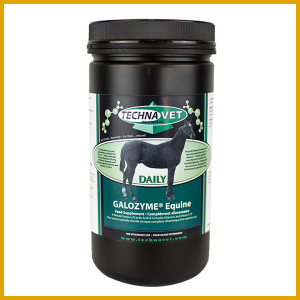 This highly nutritious and palatable supplement will be accepted in the feed by even the pickiest eaters. 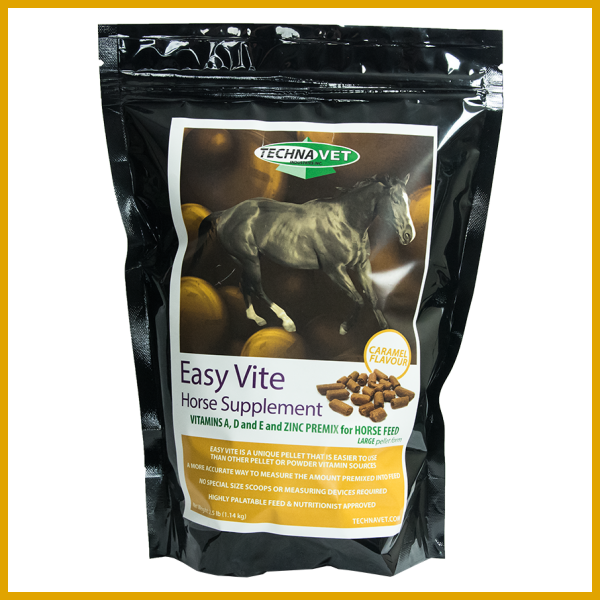 Based on the same formula as our Equine treat, Easy Vite was created with ease of use, and optimum health in mind.